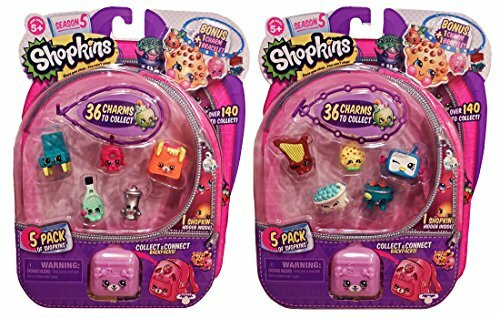 Collect and connect the Petkins Backpacks. 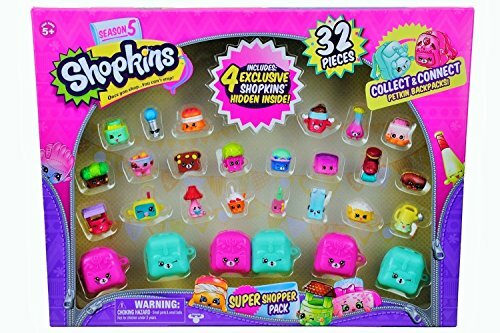 They’re super fun to hang out with! 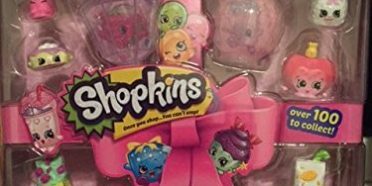 And put on a show with Shopkins that Glow! 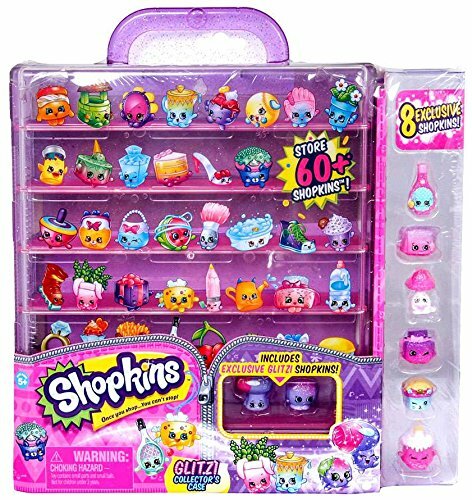 The Special Edition Electric Glow Shopkins are so Switched On! 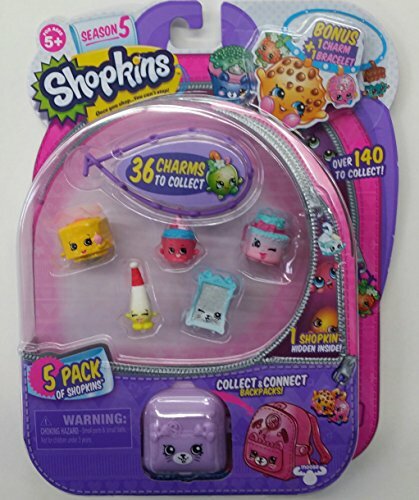 Season 5 bundle of one 12-Pack, one 5-Pack and one 2-Pack. 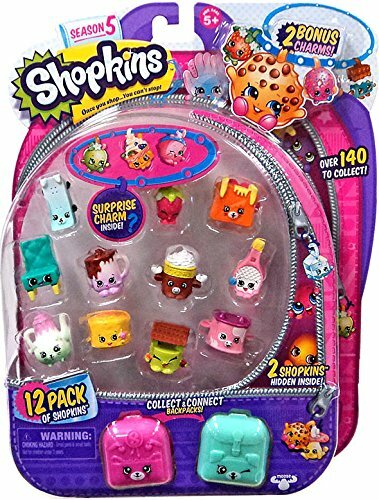 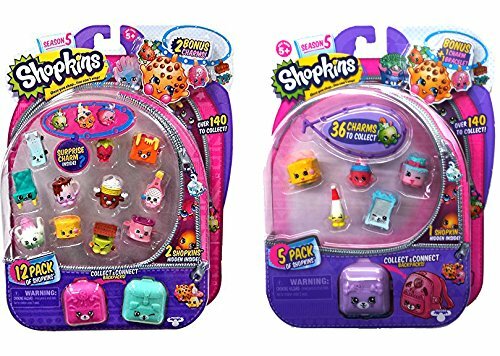 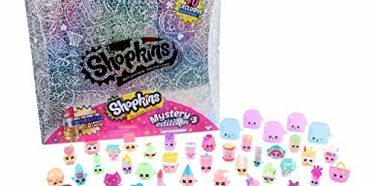 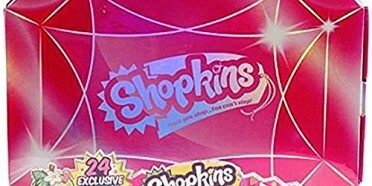 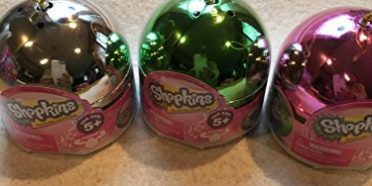 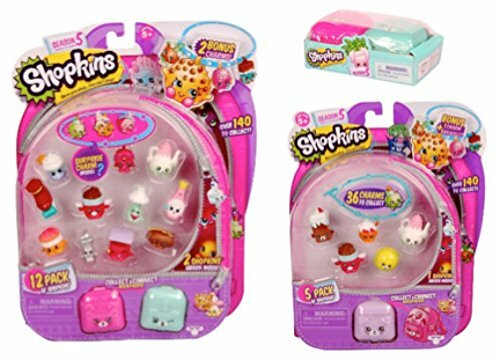 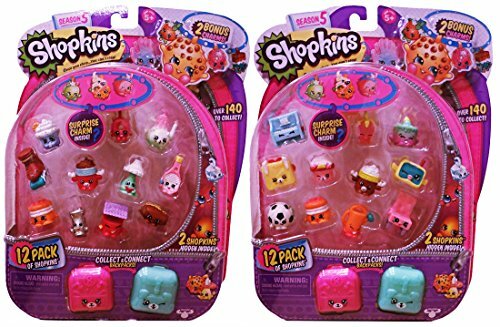 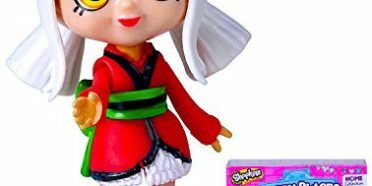 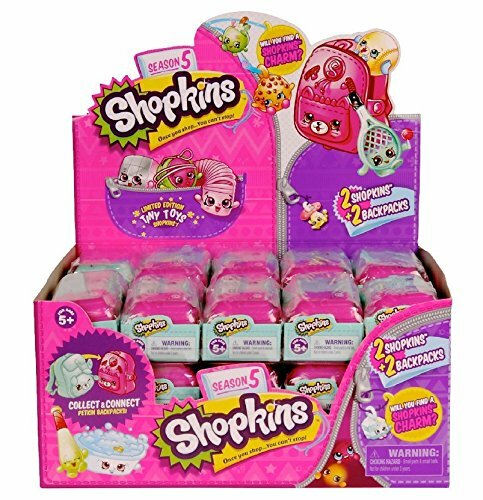 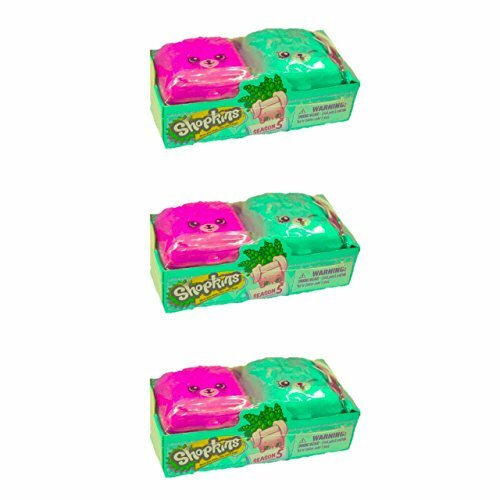 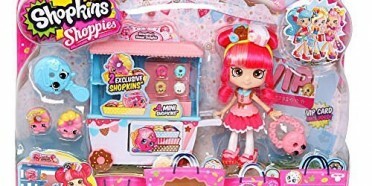 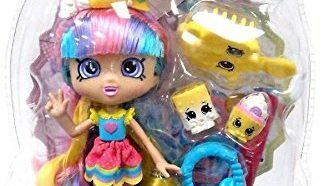 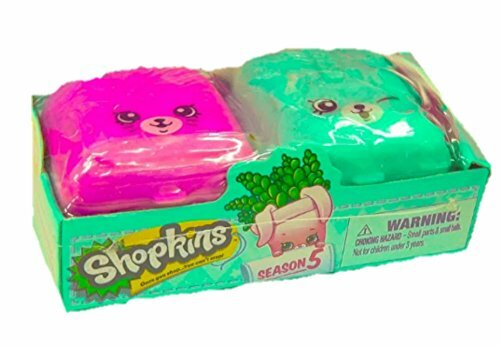 1 Case of 30 (2) Packs of Season 5 Shopkins for 60 shopkins total.